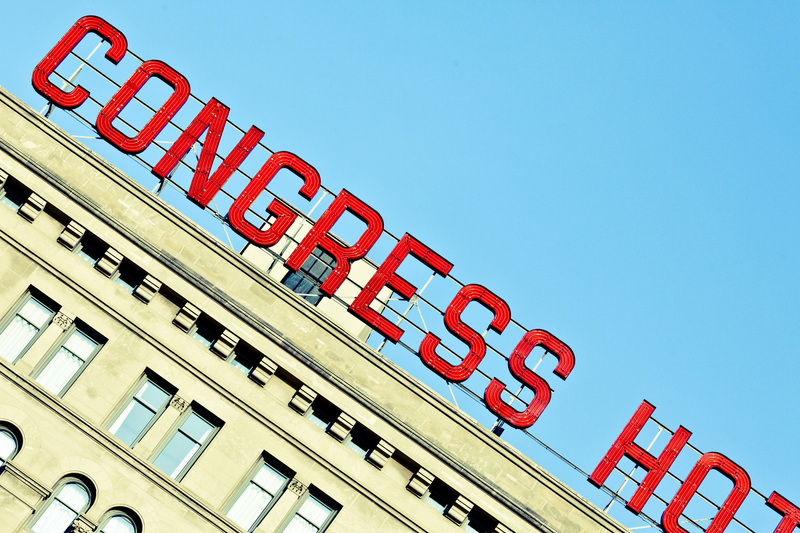 Image: Congress, by Thomas Hawk, distributed under a CC BY-NC license. 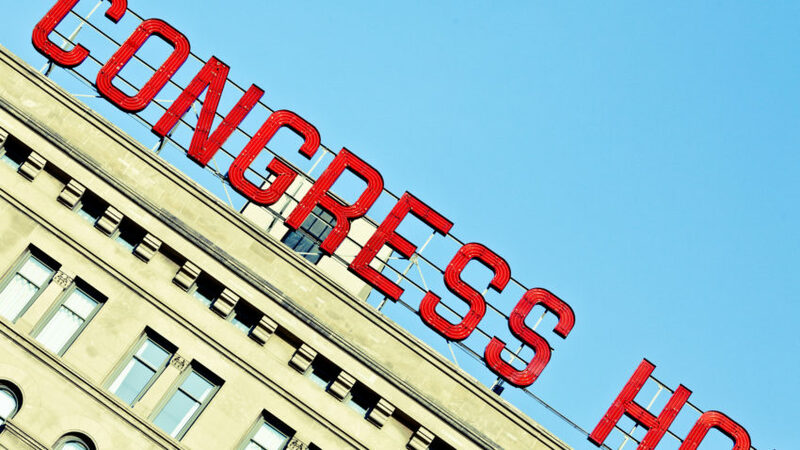 As our series on praying for the government continues, we look at the BCP’s collect praying for Congress or a state legislature. Also, we begin our campaign to get a Kindle edition of Hatchett. We need your help! O God, the fountain of wisdom, whose will is good and gracious, and whose law is truth: We beseech thee so to guide and bless our Senators and Representatives in Congress assembled (or in the Legislature of this State, or Common wealth), that they may enact such laws as shall please thee, to the glory of thy Name and the welfare of this people; through Jesus Christ our Lord. Amen. Previous PostThe Collect Call: For Our CountryNext PostBLOGFORCE: What does society need to hear from the church?